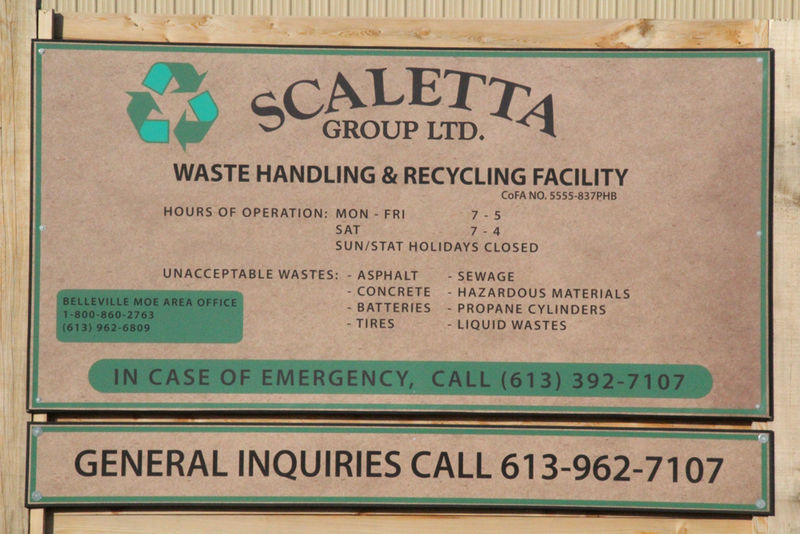 The Scaletta Waste and Transfer Station is owned and operated by the Scaletta Group of Trenton Ontario. 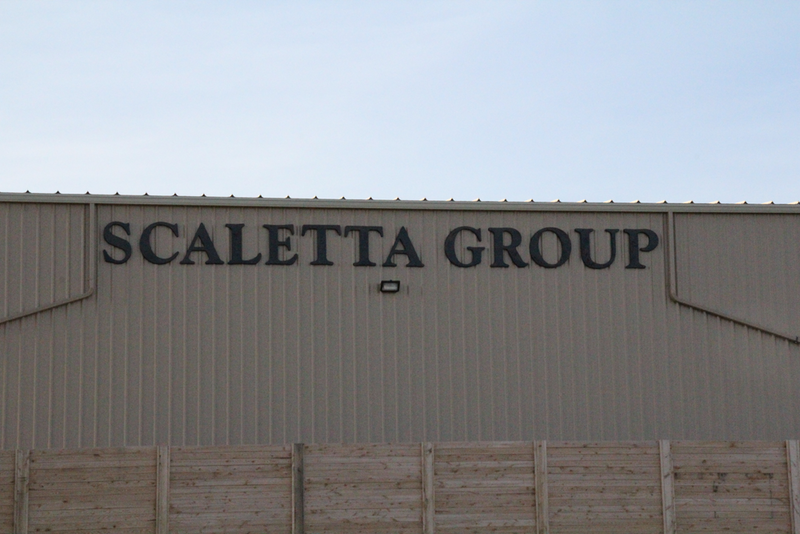 Scaletta Group was formed in the year 2006 and has become a leader in waste transfer and haulage across the province of Ontario and the states of New York and Michigan. 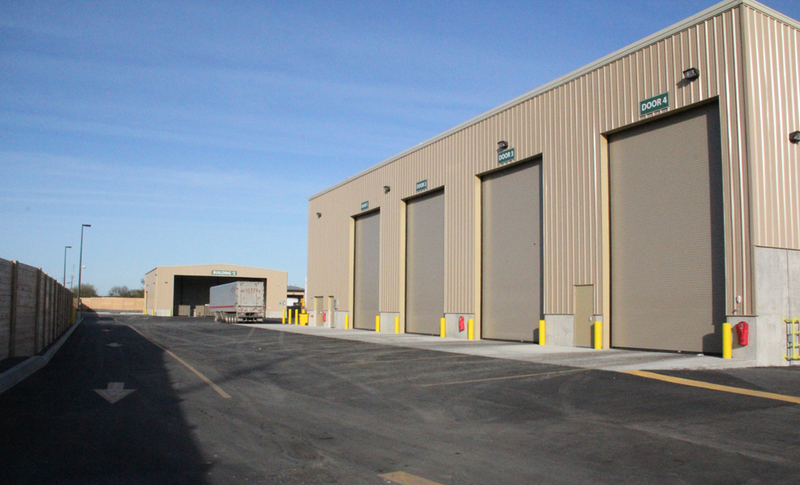 At this facility we will have site attendants on duty to direct customers to load off points. 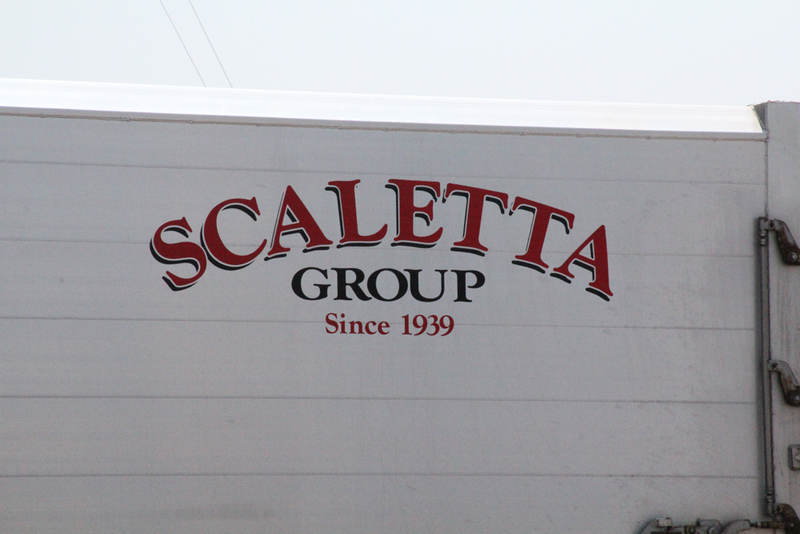 Our site allows for efficient transfer with scales, load off bins and payment options conveniently located. 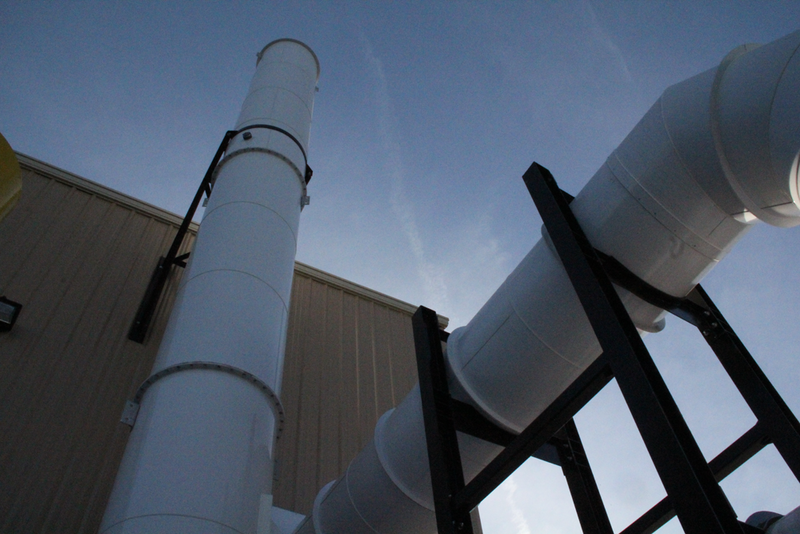 Our goal is to provide your waste transfer needs in a timely and organized process. 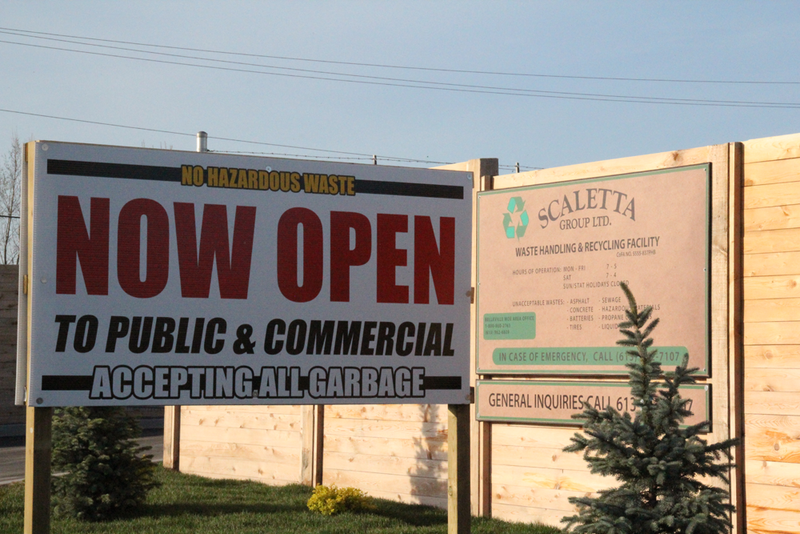 Waste material accepted at his site include: solid, non-hazardous waste limited to construction and demolition waste, household waste, municipal waste and commercial/ industrial processing waste. 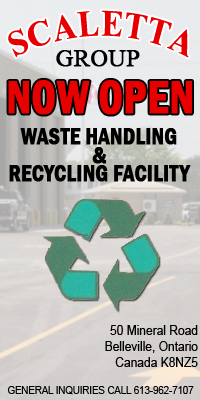 The transfer station is closed on statutory holidays. 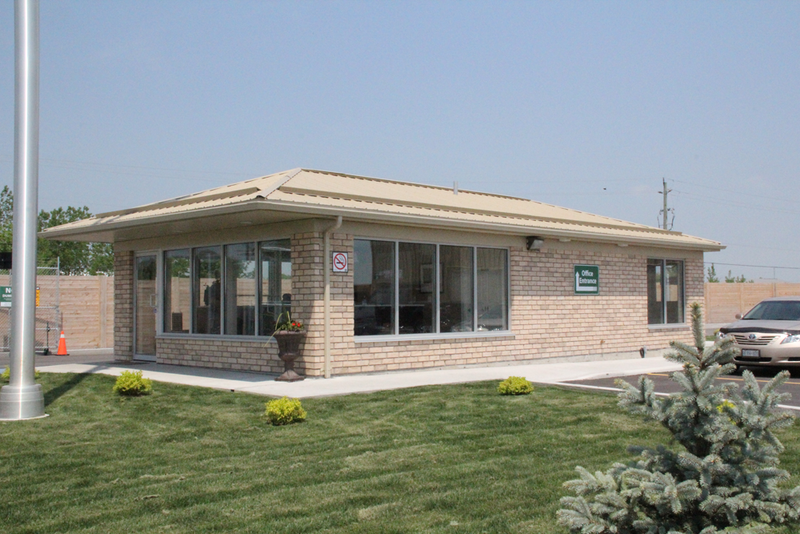 Customers pay by cash, debit or credit card. 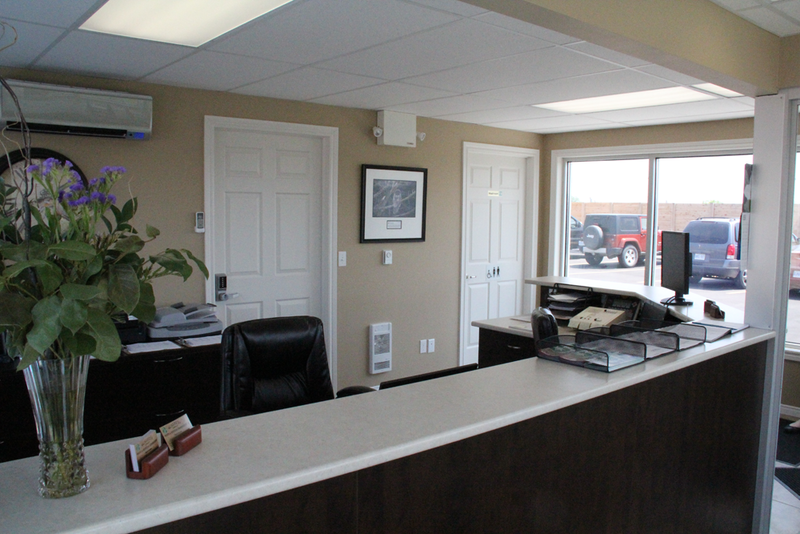 Current tipping fees are posted at the site or you can call the station for pricing information. 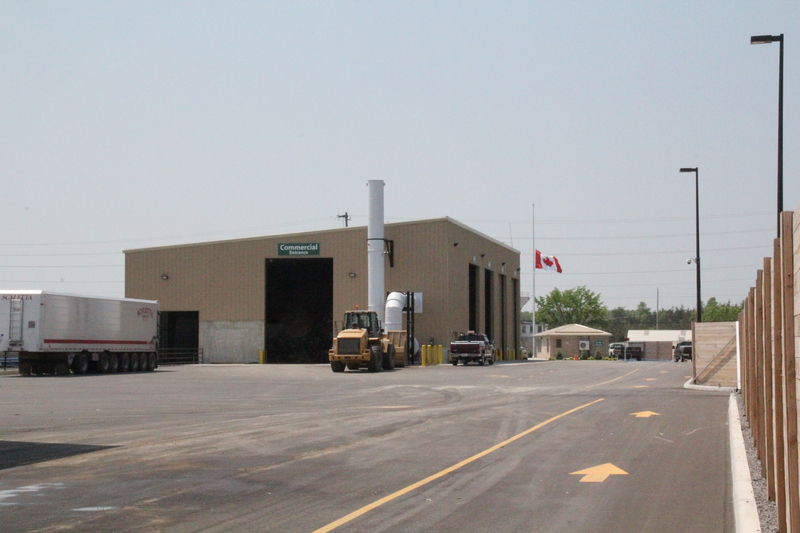 Commercial customers may apply for credit during the normal operating hours or by calling 613-962-7107.